June 20 Challenge – Hello Ainee! Vintage is the topic for Hugh’s Weekly Photo Challenge this week. Let’s see how many of you remember these! An old beauty box. This was heavily used by my mother and her sisters during the 80’s and 90’s. I remember this box being the center of so many makeup sessions of countless parties and events. 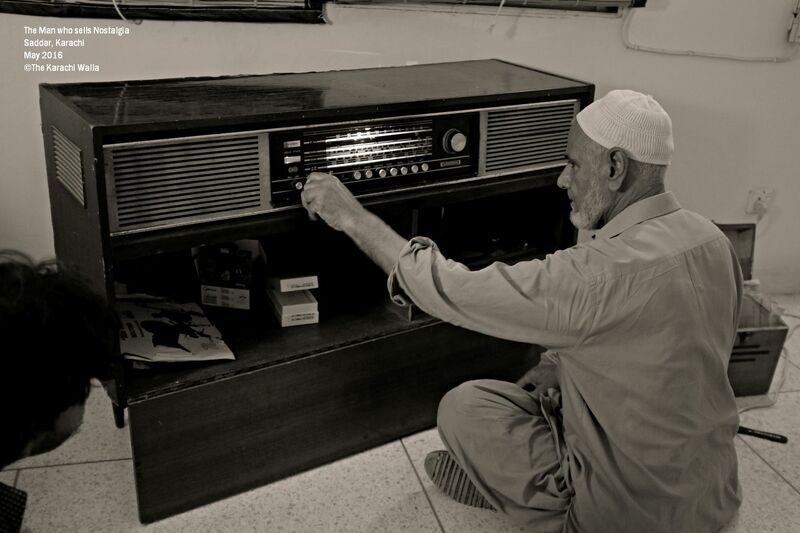 Recently, the Karachi Walla once again went to the antique market in Saddar, Karachi and found a man who sells nostalgia in this digital age. 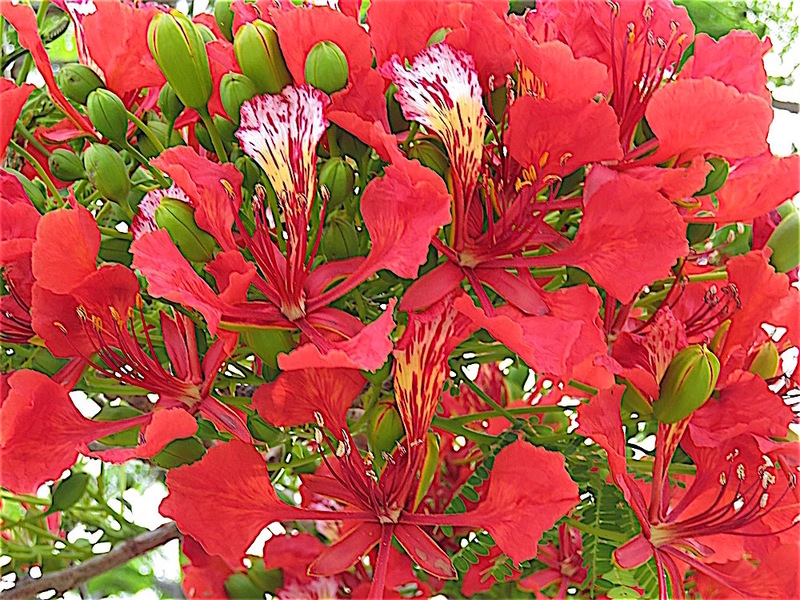 Childhood memories of a giant Royal Poinciana tree, right in front of my home, fills up my heart with pure joy, as I travel back to those days when I was young. Last year, during my early days of blogging, I posted about a little stationary shop in my area from where I used to buy all my stuff during my childhood. That shop is still in business and since today is Uzair (my son’s) first day in school, so I find it appropriate to re-blog it. Because those days are now here when I would take him up to that same shop from where his father bought his pencils or erasers or rulers or colors and so much more. 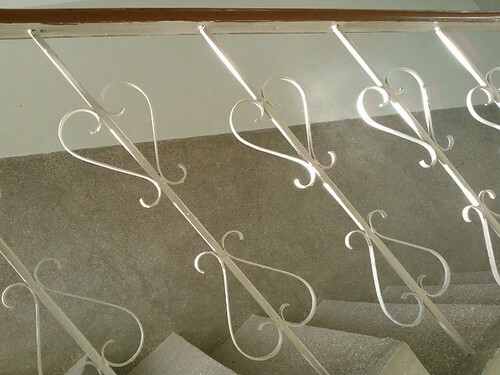 These white handrails on stairs at my home remind me so much about my childhood. I played among them countless times and it was so much fun. Now it’s Uzair’s turn to have his very own set of memories of them!! Did you ever thought about all those old newspapers, magazines or books in your garage or attic are like time machine? The cheapest time machine anyone could buy? Ever gave a thought to it? ?